Since the original Jack Hammer slot was such a huge hit, Net Entertainment created and released a game sequel, Jack Hammer 2: Fishy Business. 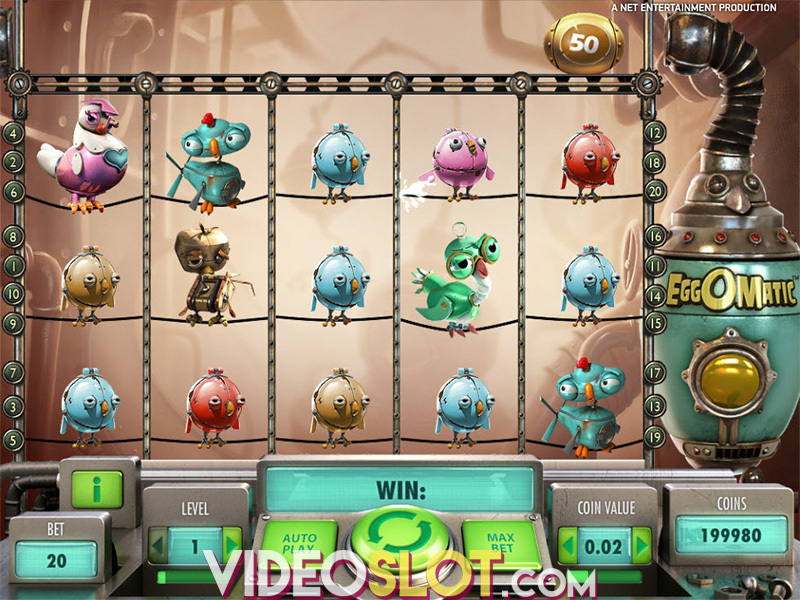 In this exciting video slot, players will help Jack on a new case where he is trying to free Pearl from Don Crabby. Enjoy the same comic book style as the original game with more paylines and great game features that will surely add to the bankroll when betting real money. With 99 paylines, the action will never stop! One of the great features that made Jack Hammer a hit with players was eh Sticky Wins in the free spin round. 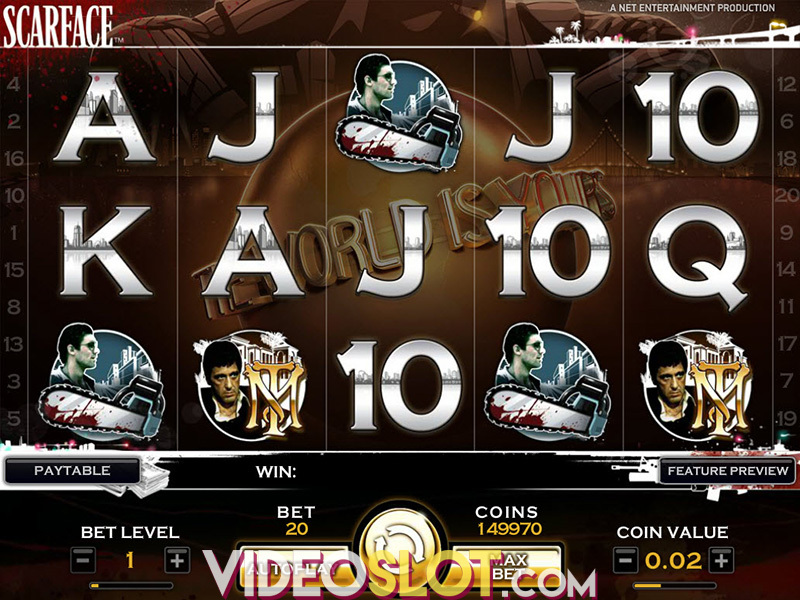 This feature is once again offered in this slot and will let players increase wins during the bonus round. With this feature, a winning combination will become sticky, with the winning symbols locked in place for the next spin. Each time players get a winning combination, the Sticky Win feature is enabled, so there are some awesome opportunities to collect huge payouts from the bonus round. To trigger the free spins, players will need five or more free spin symbols. This will provide the chance to win as many as 20 free spins and during the bonus, all payouts are doubled. The feature can be retriggered for even more spins. There are no new features that have been added to the game. With the 99 paylines, Jack Hammer 2 can be a costly game, but is also one of the most rewarding, with a maximum win of 990,000 coins, making it one of the highest paying NetEnt slots online. Players can enjoy the game for free or can bet from $0.01 to $0.50 per payline. Jack Hammer 2 is a game that should not be overlooked. 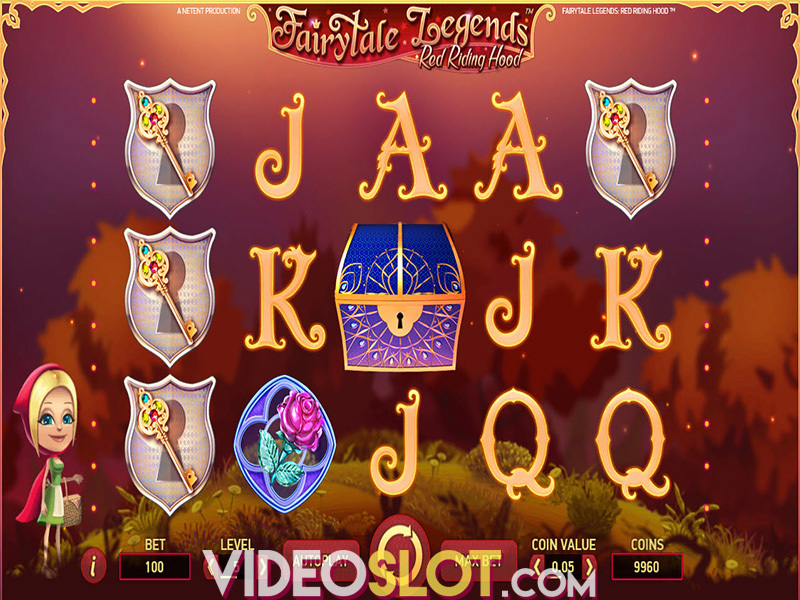 Just a few spins could result in some major wins, which is why this game remains a favourite for thousands of players. Where to Play Jack Hammer 2?